We are a Prime Seafood & Steaks restaurant. 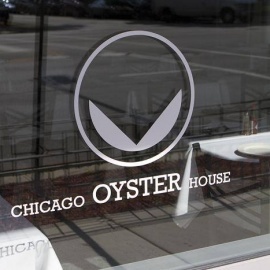 We offer highest quality seafood & steaks in Chicago. We do have the best Grilled Oysters along with some freshest sushi in town. Also serving prime bone-in and dry aged steaks so plan a date night, party or just stop in for dinner and drinks.